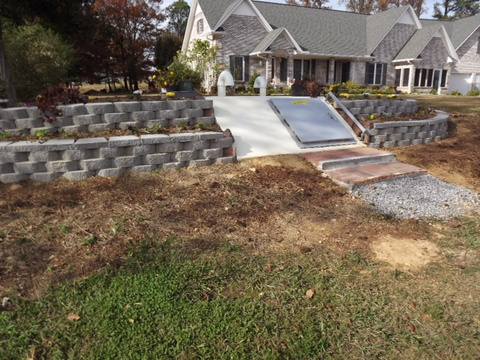 Crystalline Admixture added to concrete to ensure product is waterproof. 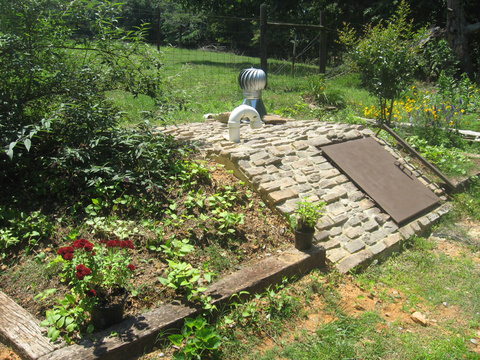 Interested in our Above-ground Walk-in Shelters instead? Accessible shelter built to the American Disabilities Act? 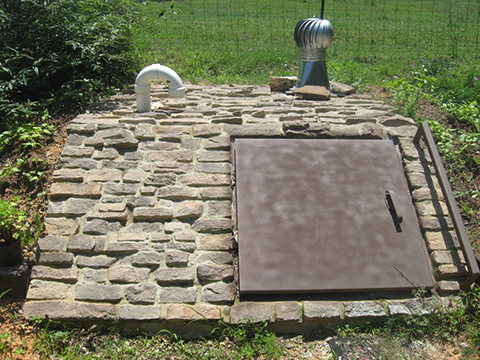 Click the button below for more info on our Walk-In Shelters. 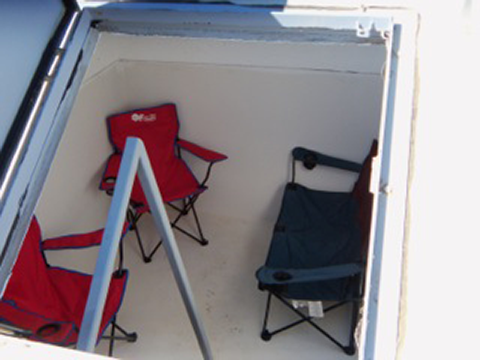 Additional Features are available, at an extra cost, to make your storm shelter more hospitable. Wind Turbine Topper – to provide added ventilation inside of your shelter. Building a new home? 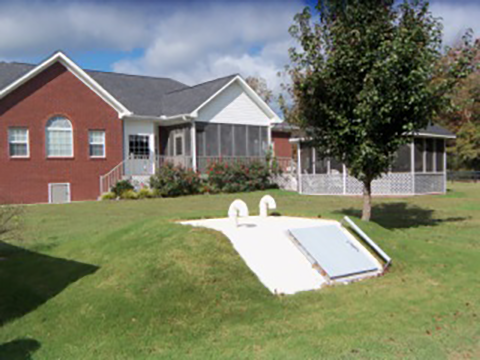 Contact us to find more information about integrating an Alabama Safe Shelter into the build of your new Home!